As entrepreneurs we are told again and again to focus our marketing and brands to our target market. Know who you are talking to is a mantra heard across the land. I’m challenging that thinking today. I think in today’s fast paced world with ultra smart buyers, we have to step it up a notch. A target market isn’t going to cut it anymore, we have to think, be and act smarter (or at least as smart) as our customers are. They don’t want to be sold to. They want to be connected to. How can you possibly connect to someone if you are trying to connect with them in a group mentality. I challenge you to leave the herd mentality at bay and instead, start thinking of your clients as people. They are people after all. 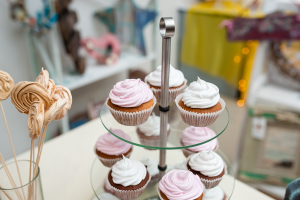 #1 – If you don’t know who your client is, how can you possibly find them? One of the first exercises I complete with new clients is to have them tell me who their Ideal Client is. Some balk and say “I’ve done this exercise and I already know who they are.” Then they continue on with some general descriptors that could cover 10s of 1000s of people. Time and again that sentence is followed by, but I still can’t find my clients. My answer to you and to them is, then you don’t know who your clients are. Knowing your ideal client means being able to talk about their specific age, occupation, marital status, even things as intricate as what kind of car they drive and where they had dinner this week. 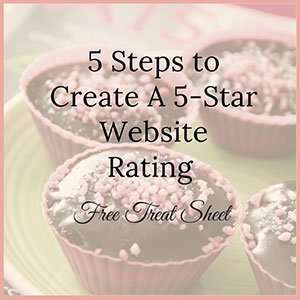 Knowing your ideal client takes your marketing and your brand to a granular level. It enables you to know minute details and construct your content around what they not only want, but the way they want to hear what you have to offer. If you stop your branding at the target market level, how can you possibly know them intimately enough to have a conversation with them? Spend some time digging deep on your ideal client. Do some research in social media groups that you belong to. Look for details that others may overlook. Frequently asked questions, details on how they are spending their time, interests outside of the group topic, the language they use, etc. This will give you valuable insight in creating your unique value and communicating that value to the exact people your are trying to help. 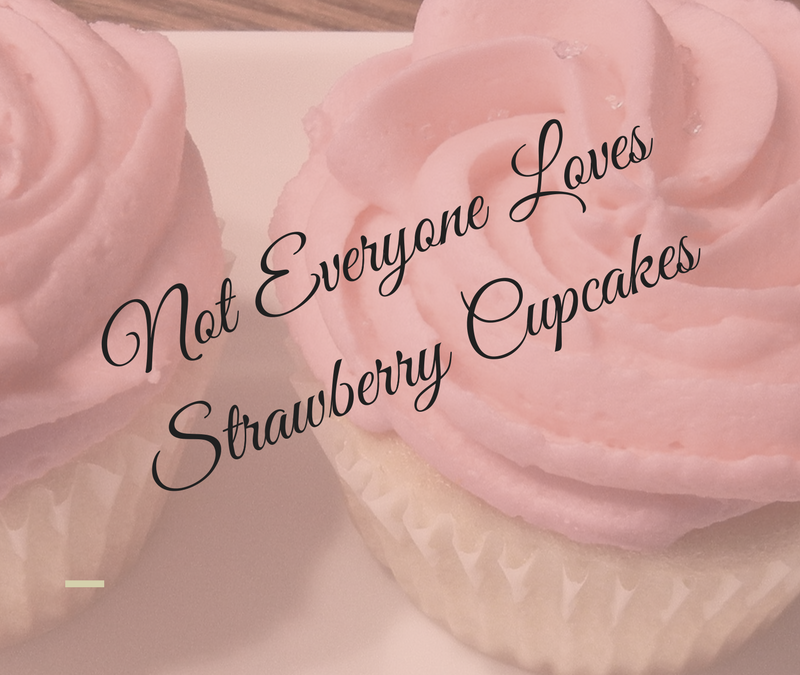 #2 – Not everyone likes strawberry cupcakes, and that’s ok.
Not everyone will be your ideal client, and it’s okay to walk away from those that are not. As entrepreneurs it is easy to get sucked into the trap of taking anyone’s money who will pay us. 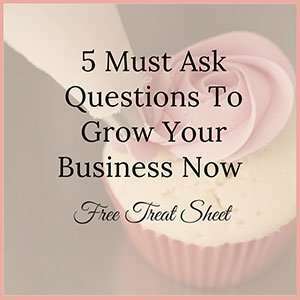 I have found that those who want us to adapt our business to their needs end up costing us the most time and money, not to mention our sanity. Whereas those people we adore and look forward to working with are typically our easiest most rewarding clients. Stick to your genius zone and your people will find you. It’s easier for your ideal client to find you if you aren’t running around trying to serve everyone. You instantly get clear in what you do, how you do it and why you are different. It’s impossible to do everything for everyone. I’m sure you have met those people at networking events who do everything. I sell cars, and I do marketing and I also moonlight as a CPA and I do that for anyone who will pay me. How in the world can you send that person a referral? More importantly, how can they possibly do any of those things well enough for you to feel comfortable sending them a referral? 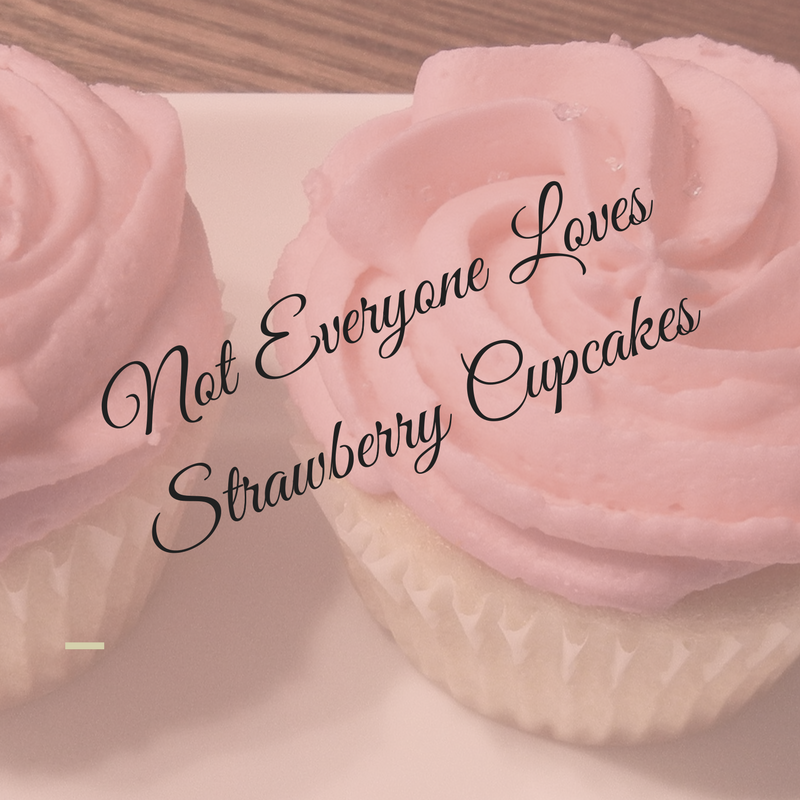 If you try to do everything for everyone you will miss out on that beautiful strawberry cupcake that you couldn’t see because you were busy trying to dig yourself out from the chocolate batter everyone dumped in your lap. What is their go to social media platform? What do they share there? Who is responding to what they share? #3 – Today’s busy online world requires you to be different! What better way to stand out from all the noise than to begin an actual conversation with the people you want to talk to. Unfortunately, I think all this social connection has had the opposite affect and made us all very unsocial. Its much easier to leave a comment that you would not normally say to someone on their social media feed. It is also easy to do what every one else has tried to do, and automate everything. We all have very busy schedules, but taking the time to have a real engaged conversation with your flock of people via video, audio, blog post, social content, etc. 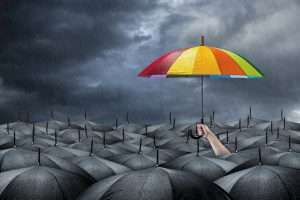 in a way that offers them true value and the opportunity to know you, will make you stand out from the crowd. It can’t not work. Consistent value will lead to an engaged audience. Would you rather have 100,000 people on your email list who never open your email or 1,000 people who open, share and love to hear from you on a weekly basis? 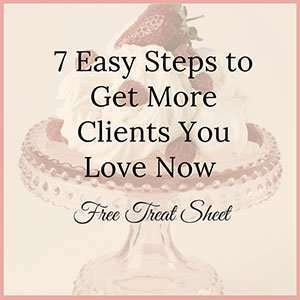 Figured out your ideal client? 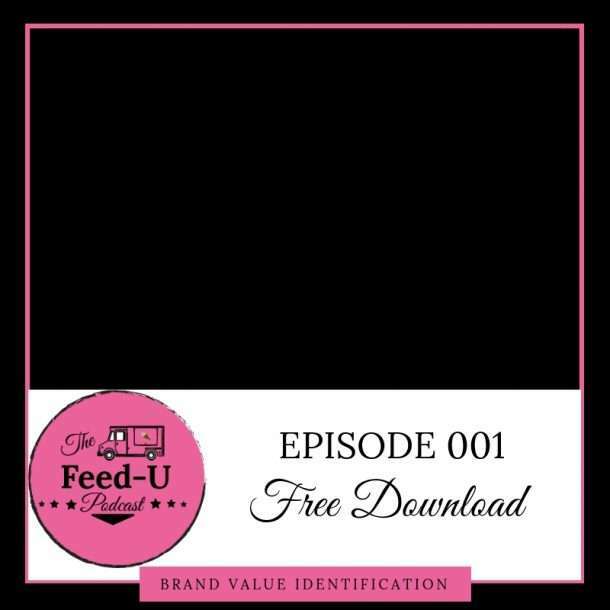 Join the conversation over at Brand Building Bidness and share what you learned. Not a member yet? No problem, it’s a free community – just request to be added and the team will add you within 24 hours.